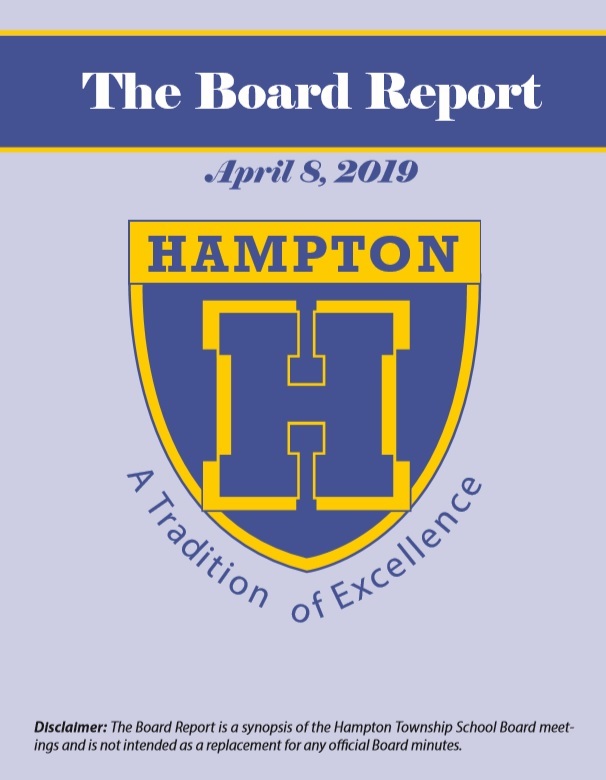 At Hampton, we believe that a transformative education system includes the infusion of the arts, which fosters the kind of imagination and creativity that is central to a collaborative learning environment. 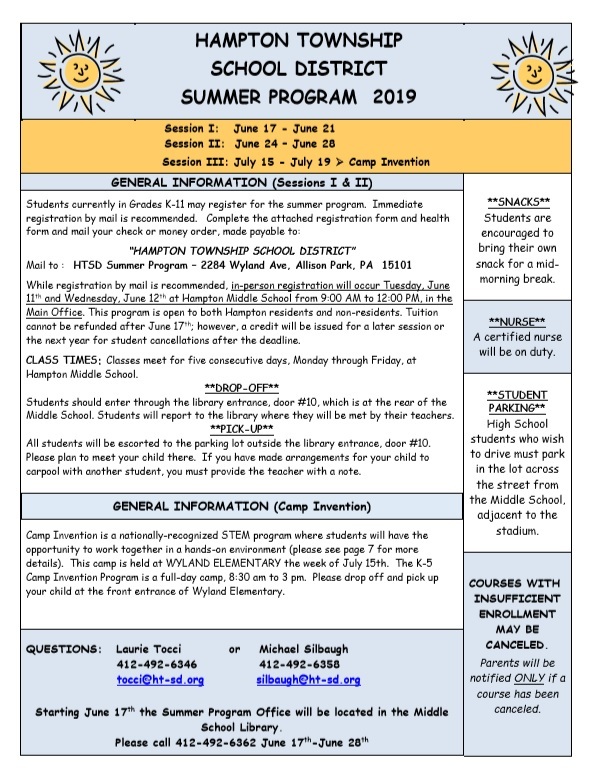 In addition to incorporating the arts into the classroom experience, Hampton also will share its love of the arts with the community through a number of events and opportunities throughout the year. 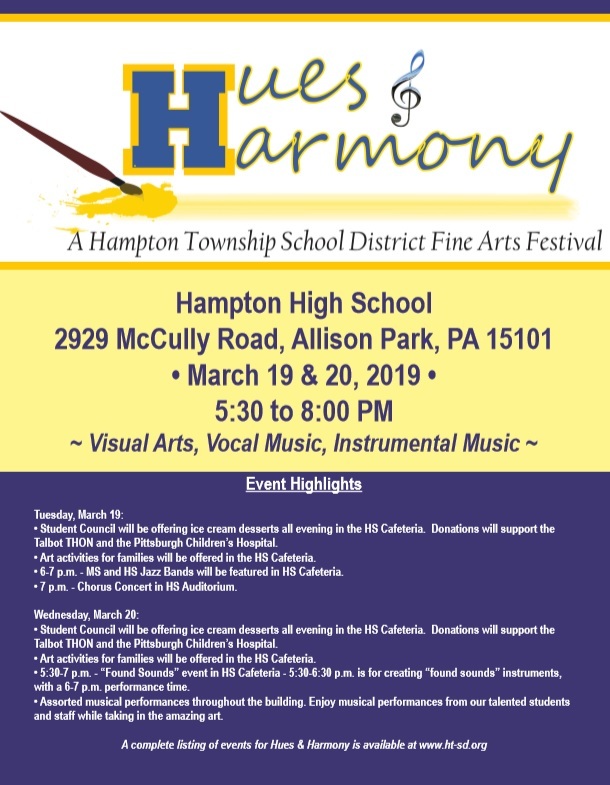 Please check this page frequently for invitations and notifications of The Arts @ Hampton events, and subscribe to our Facebook and Twitter pages to stay informed about all things arts at Hampton!